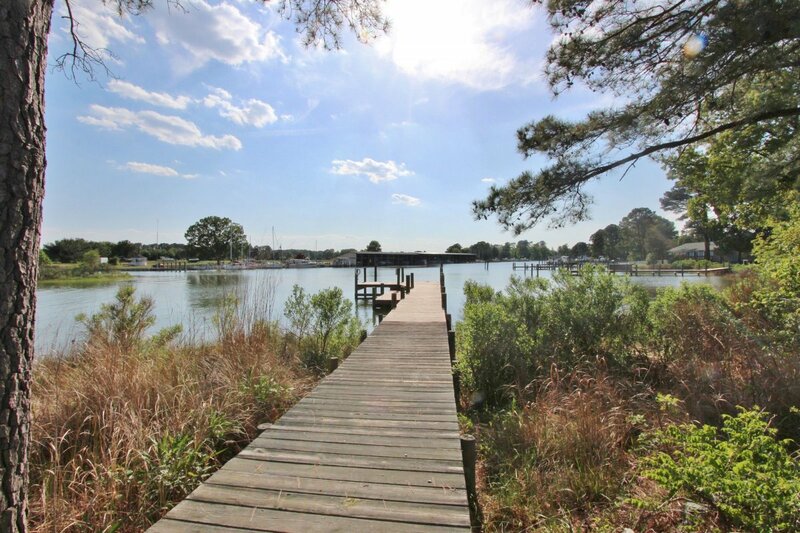 Wonderful Neighborhood, Affordable Waterfront Home! Enjoy waterfront living at a reasonable price at this wonderful home! 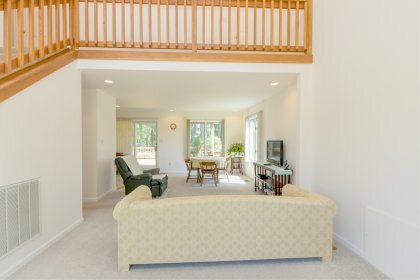 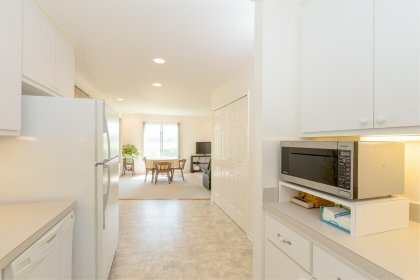 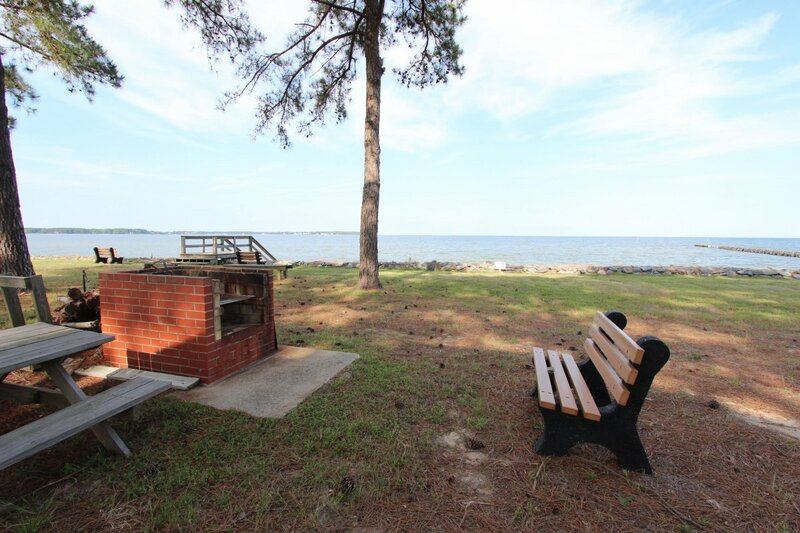 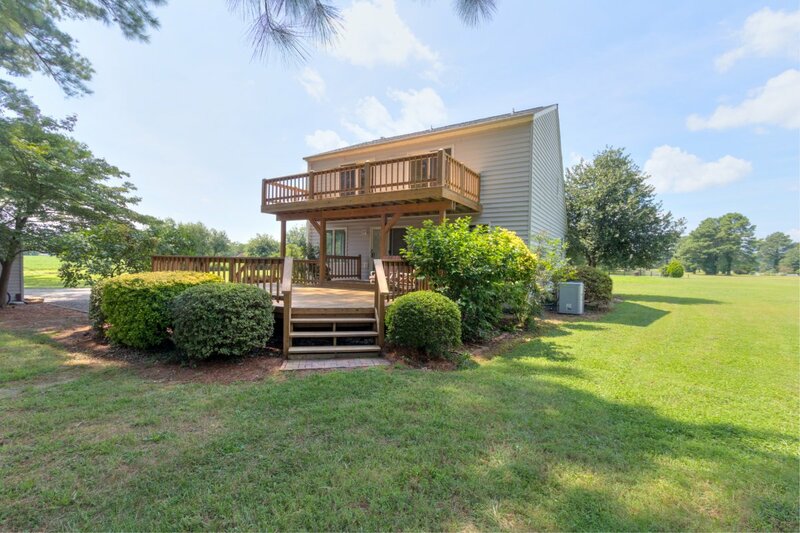 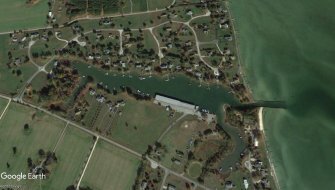 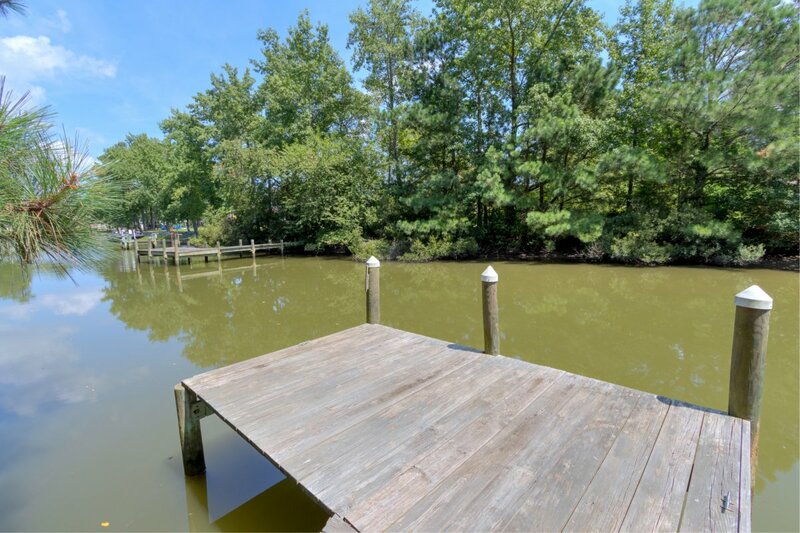 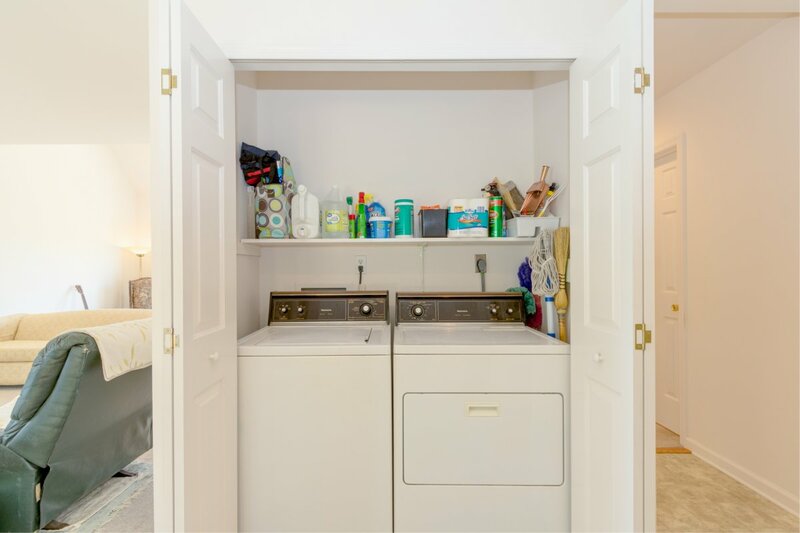 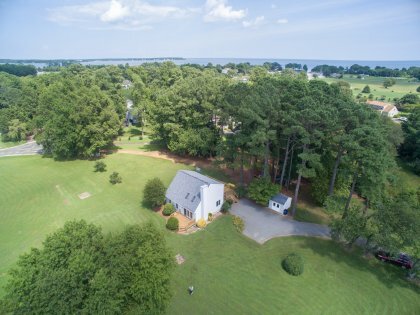 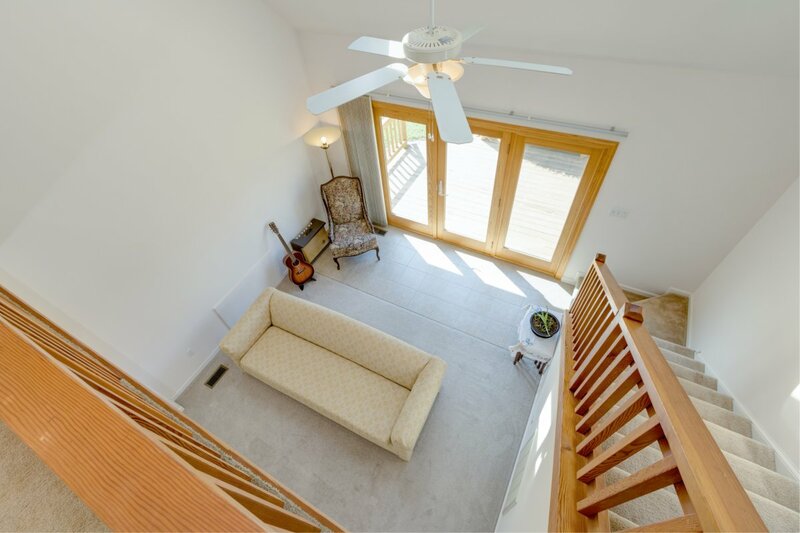 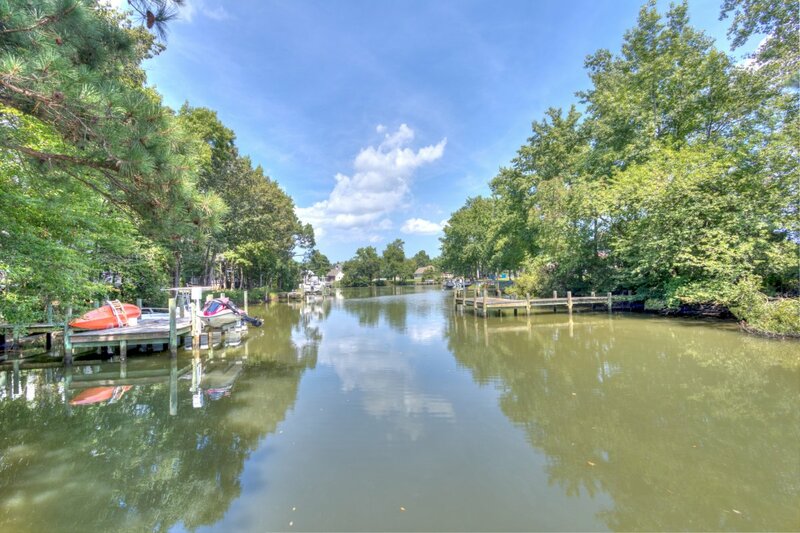 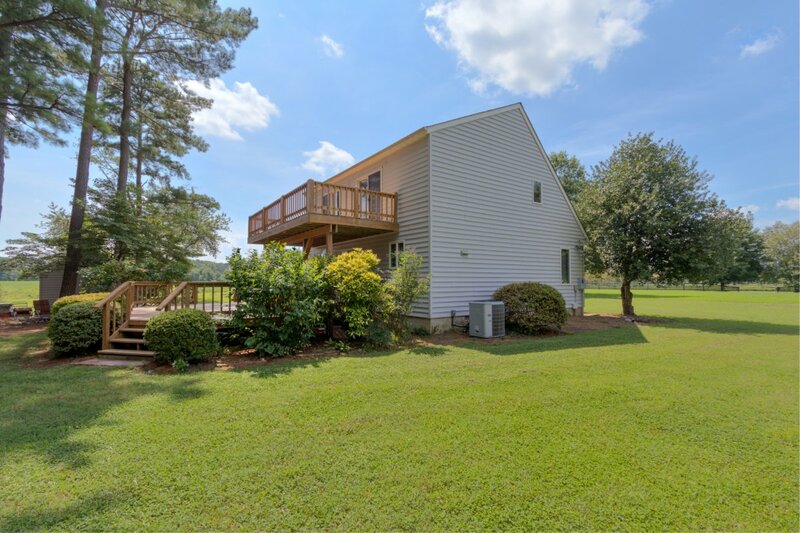 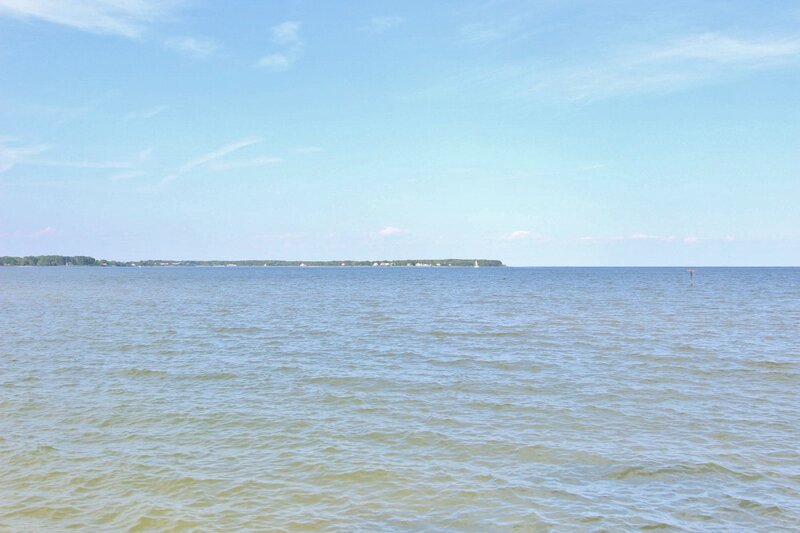 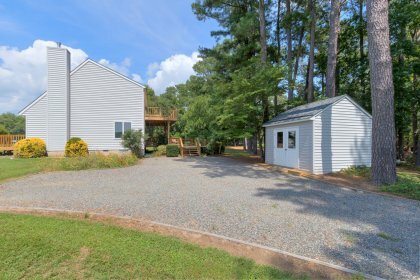 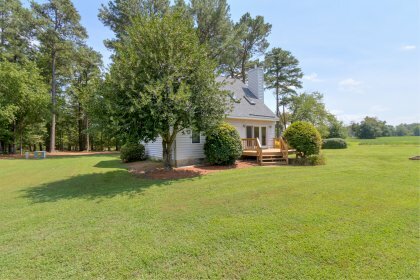 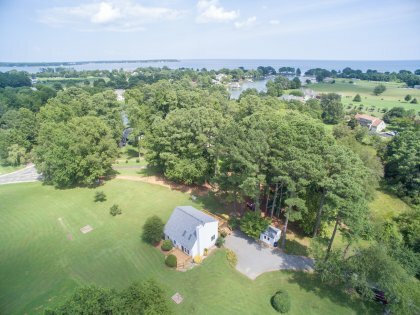 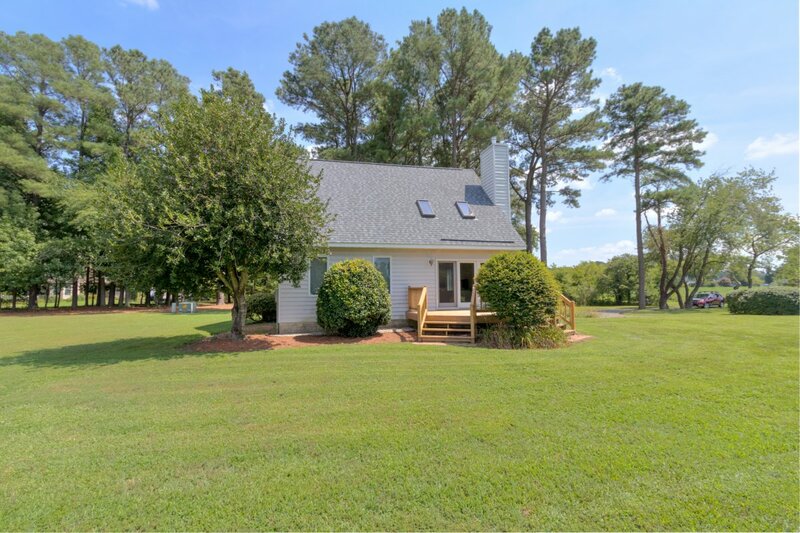 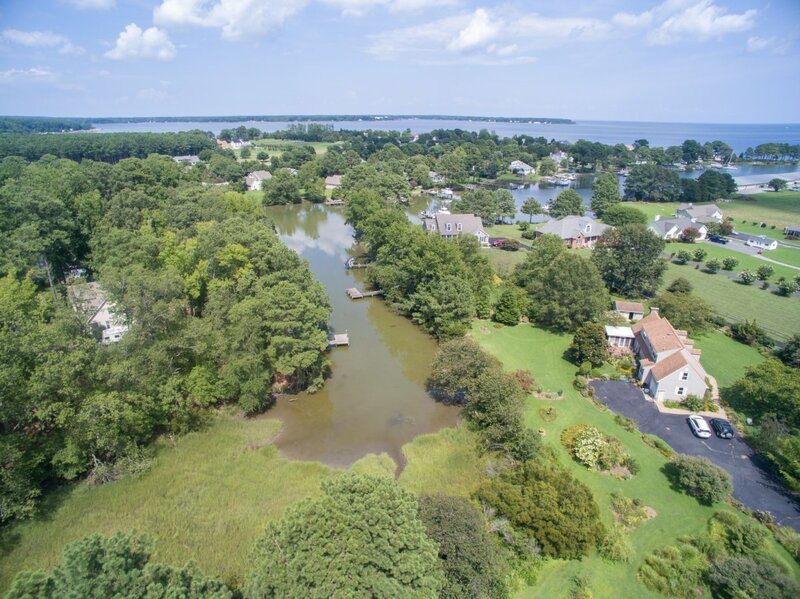 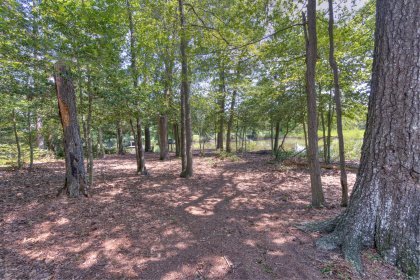 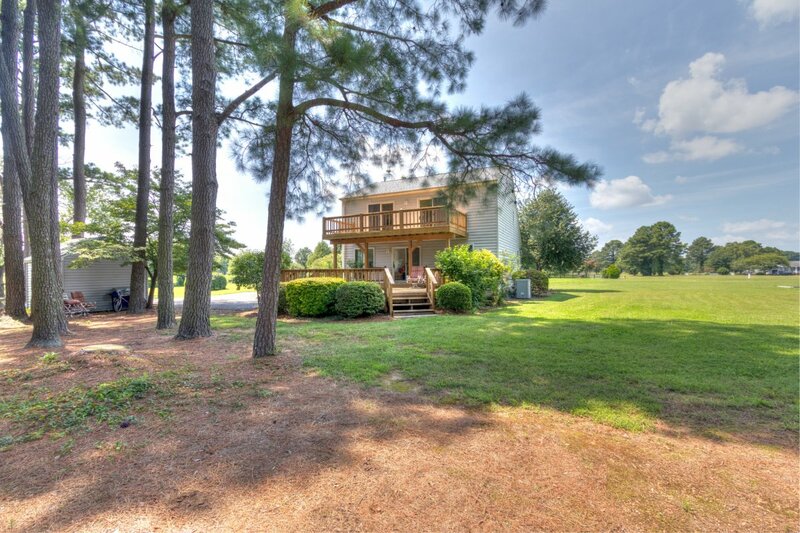 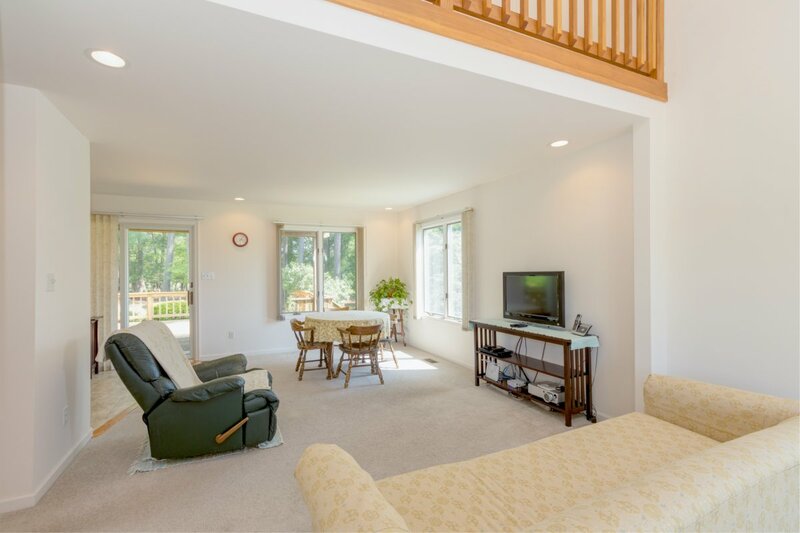 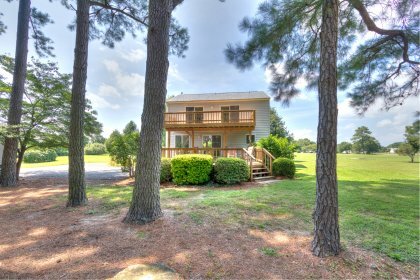 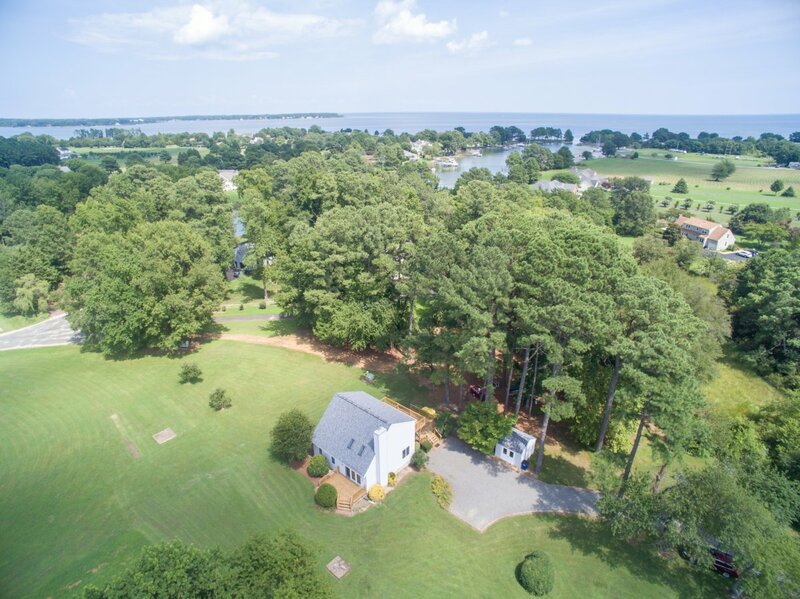 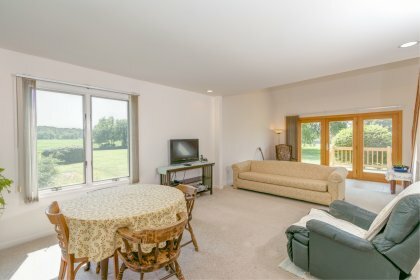 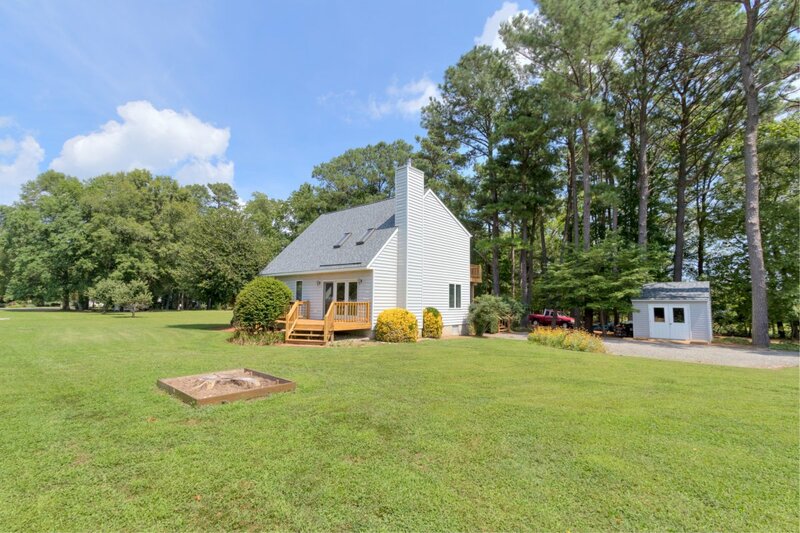 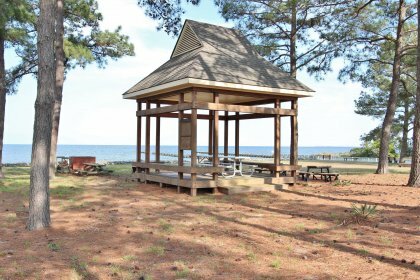 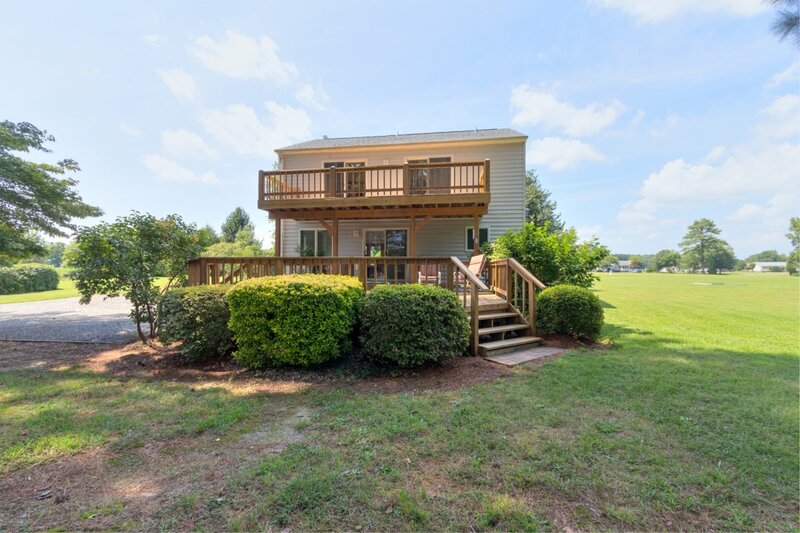 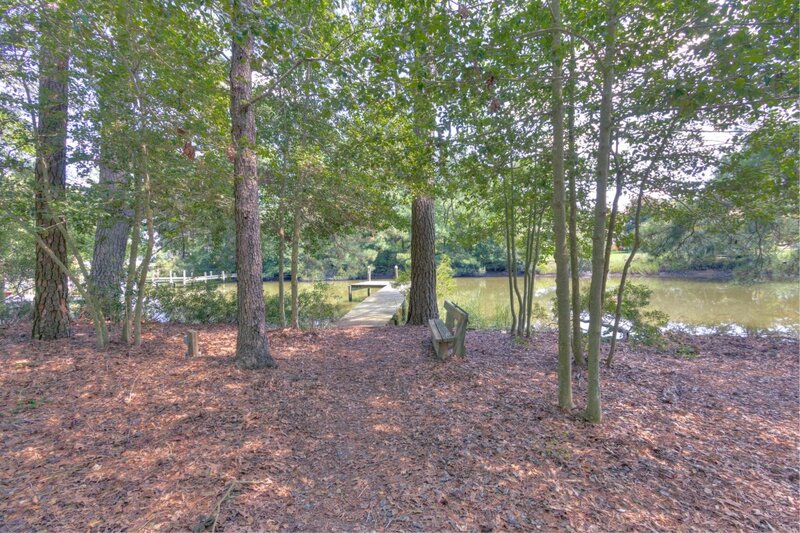 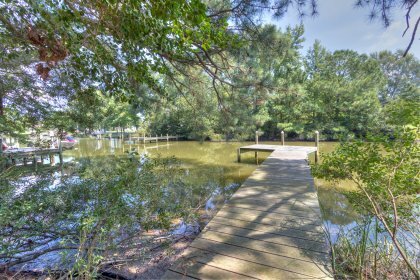 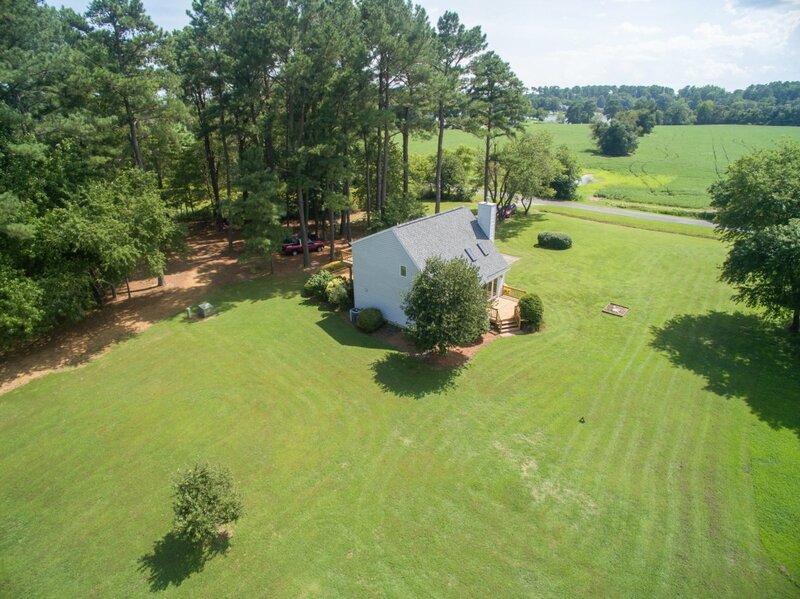 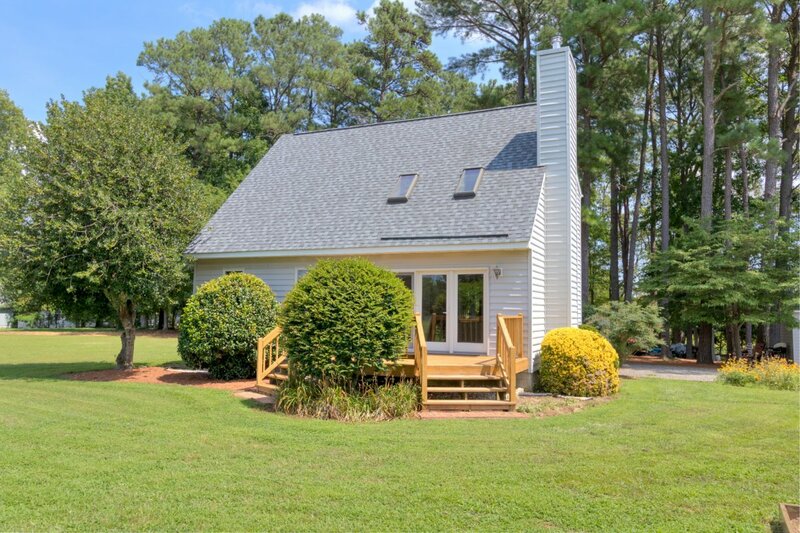 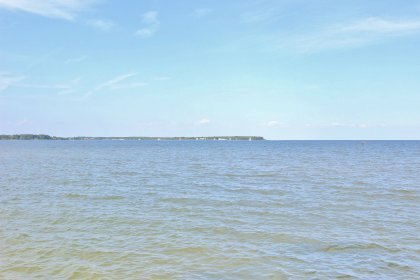 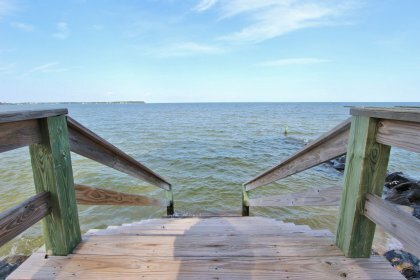 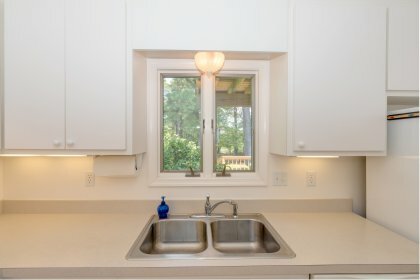 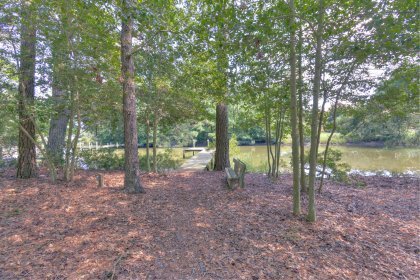 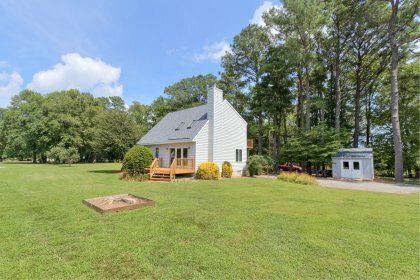 Located on Towles Creek, this property provides extremely quick access to great fishing on the Chesapeake Bay and a quick ride to restaurants in Reedville. 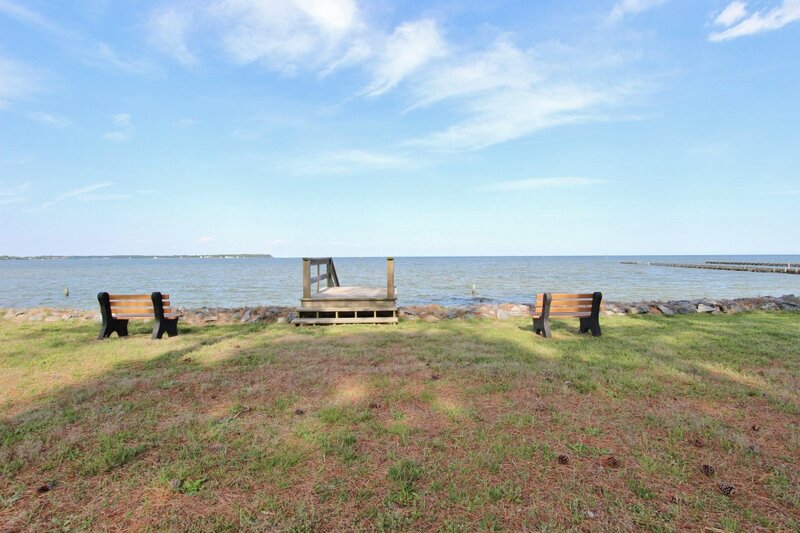 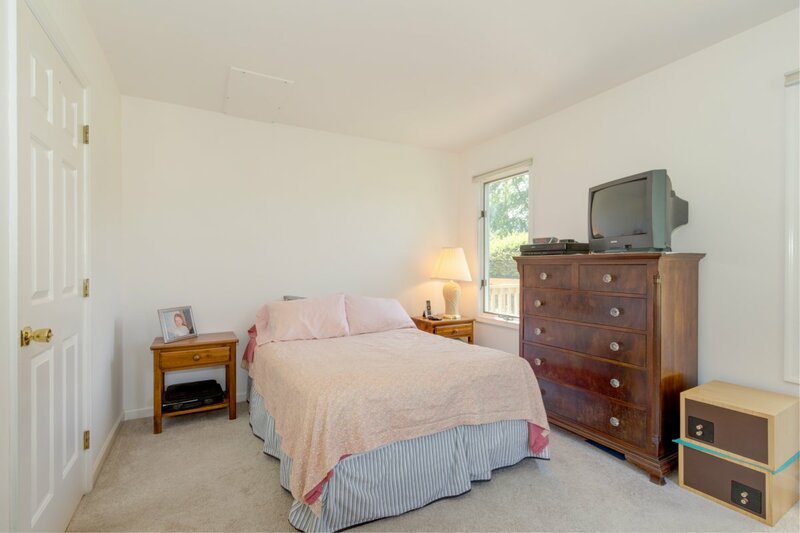 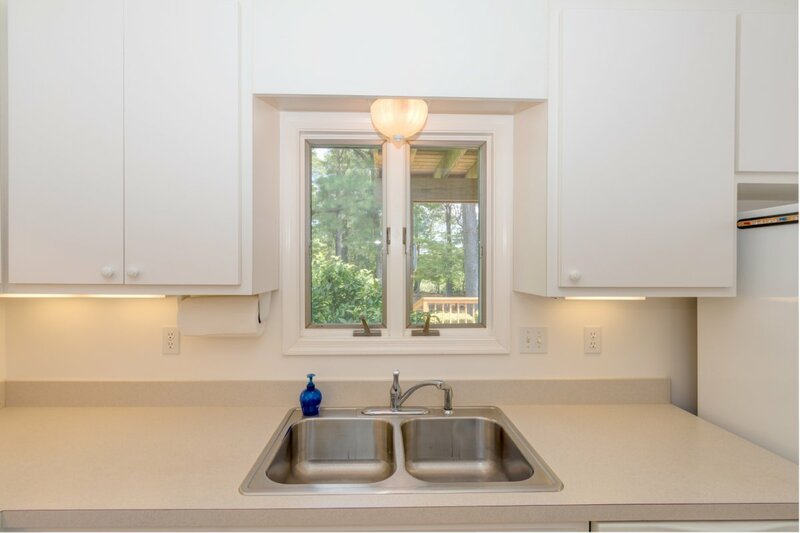 The home is located in a wonderful community with a beautiful common area right on the Bay. 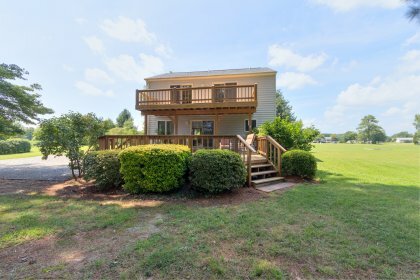 Located on multiple lots, this home has great privacy while still being in a community of nice homes. 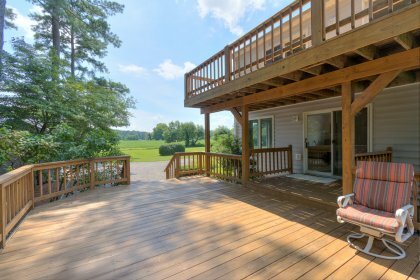 The house features gracious outdoor living and spacious rooms. 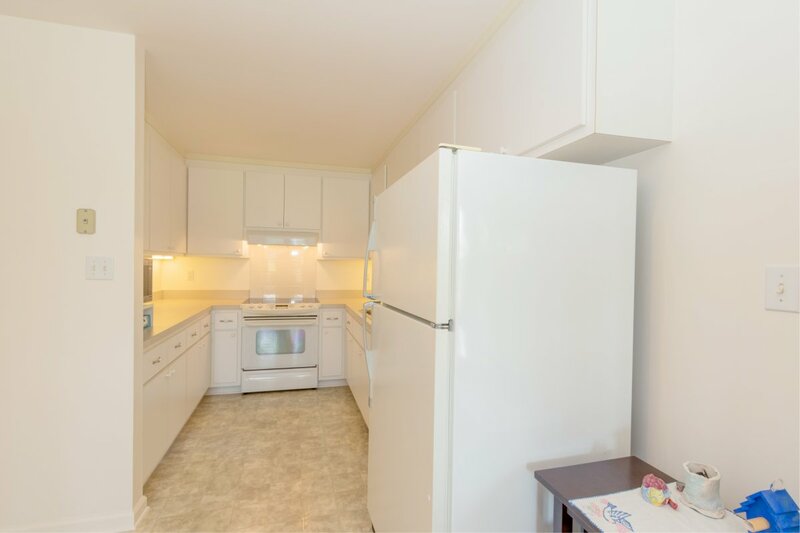 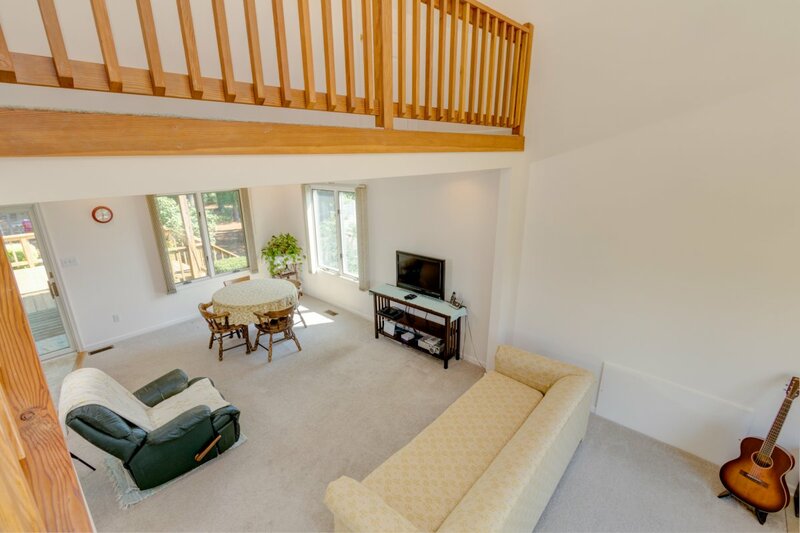 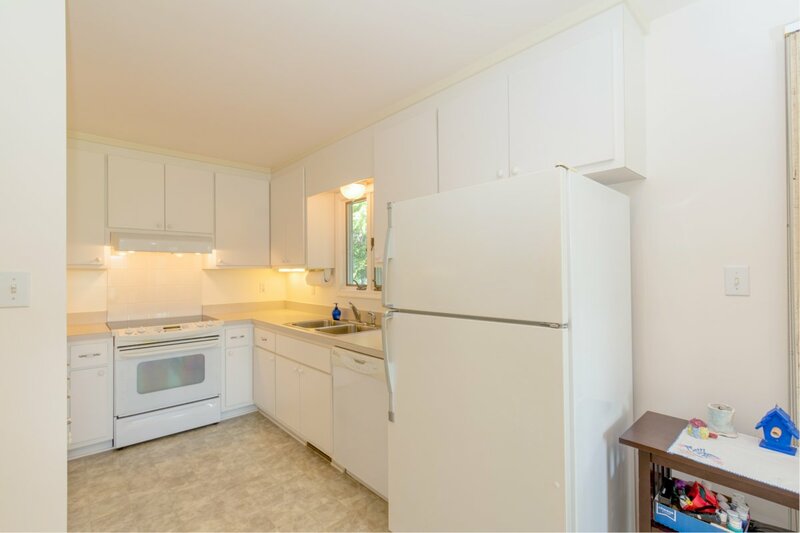 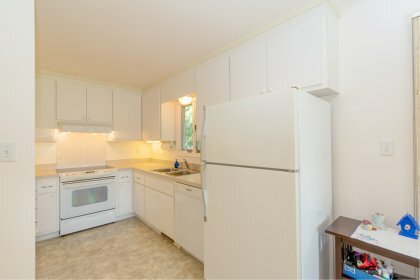 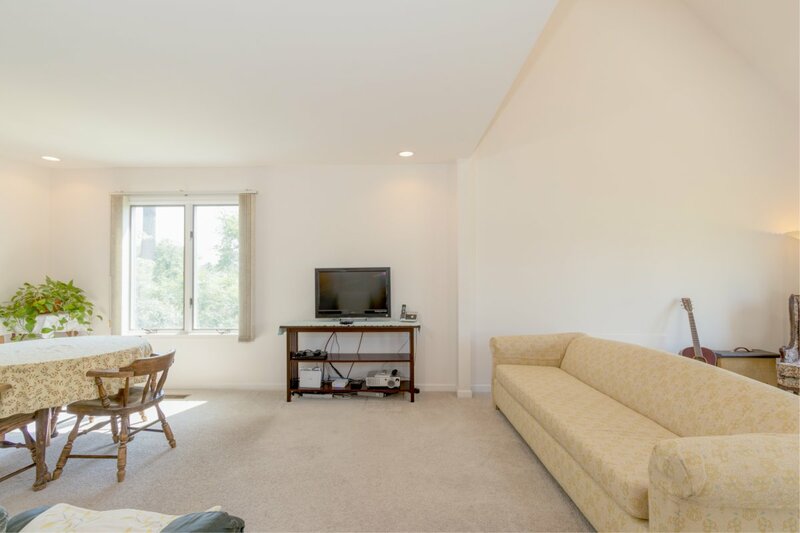 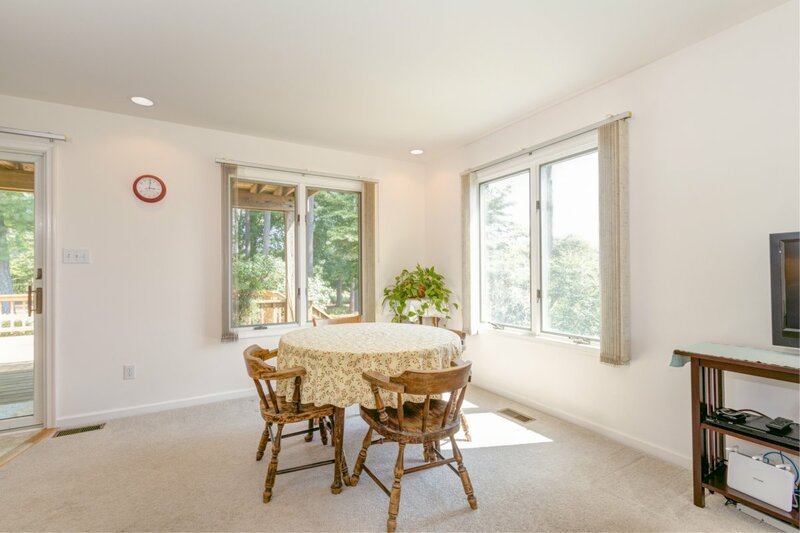 The kitchen, dining area, large living room and full bath are located on the first floor. 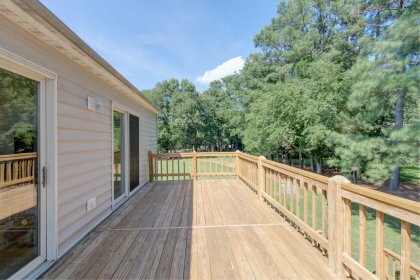 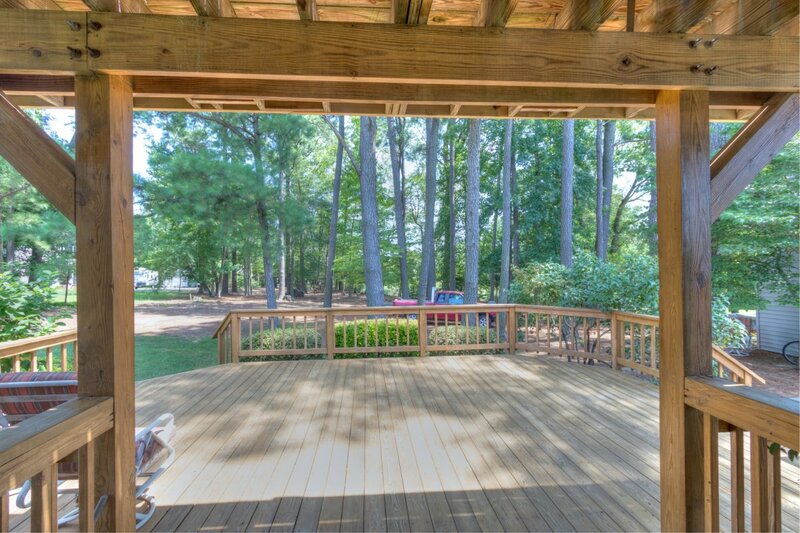 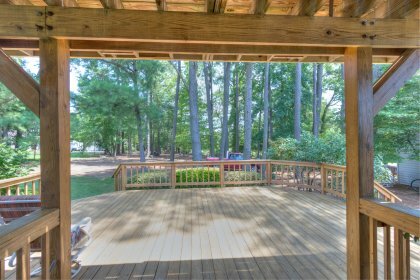 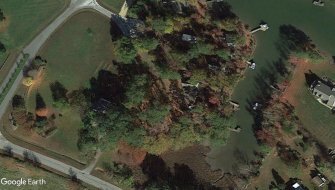 A huge deck is located just off the living area and looks out over a park like wooded area out toward the dock. 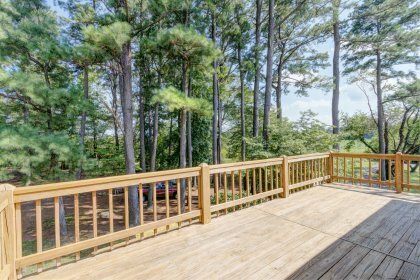 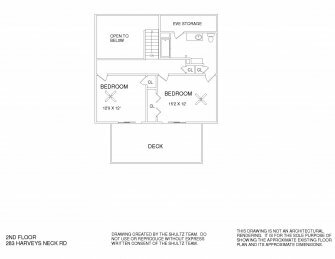 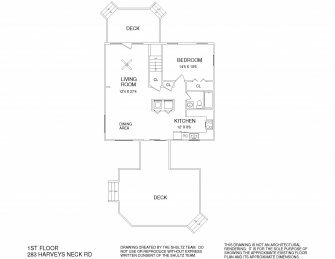 The second floor features a master bedroom, master bath, guest bedroom and a large 2nd story deck that is accessible from both bedrooms. There is a storage shed on the property for lawn equipment. The owners had a 19' boat at the dock which has 2-3' MLW (per owner). 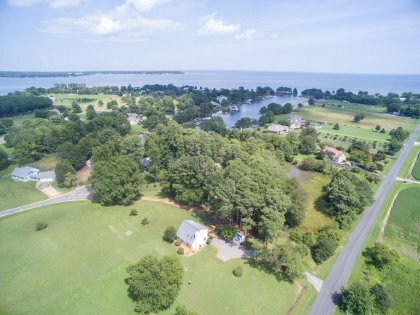 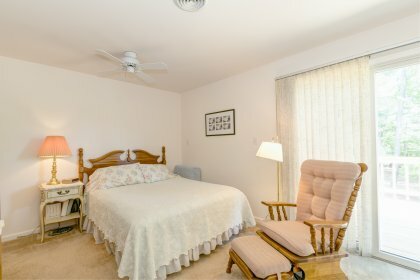 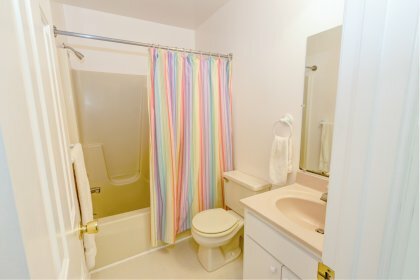 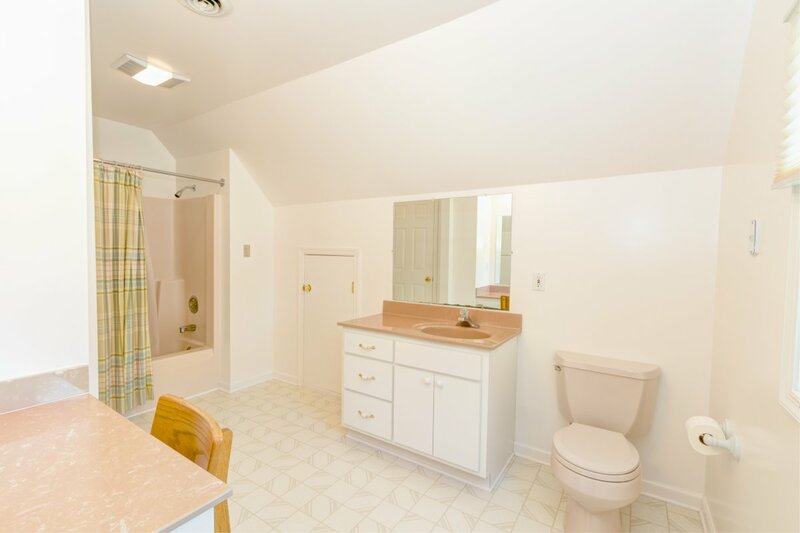 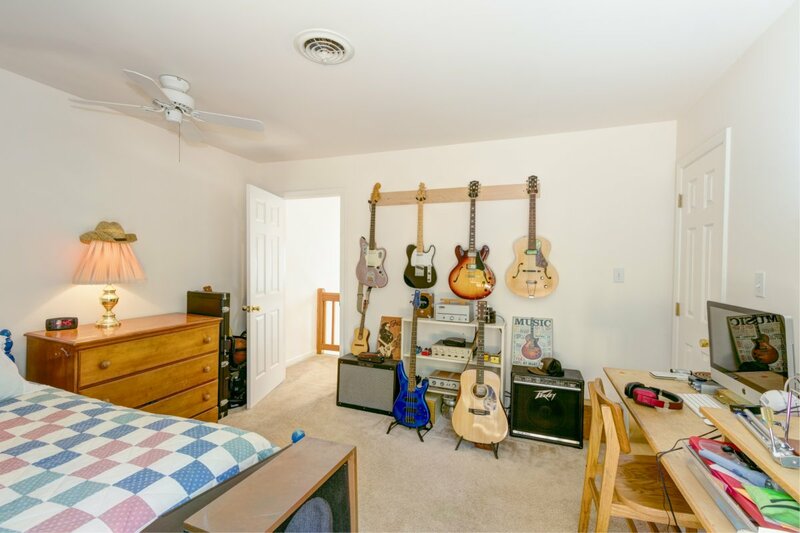 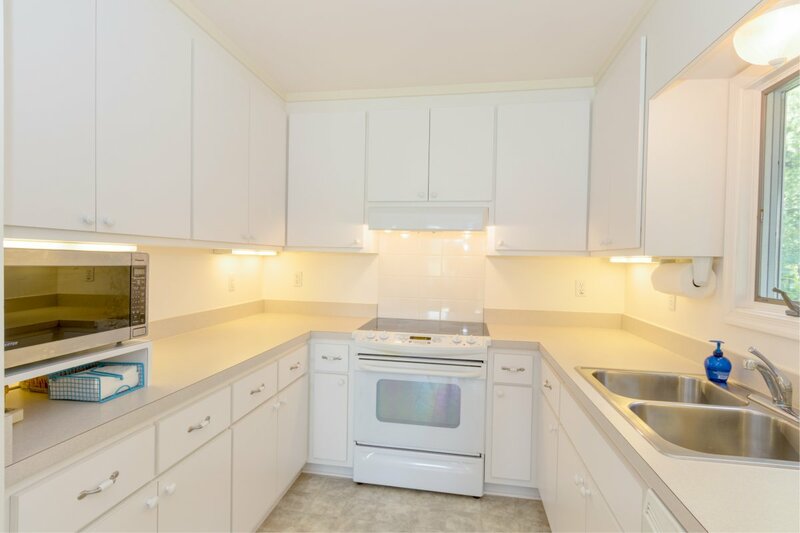 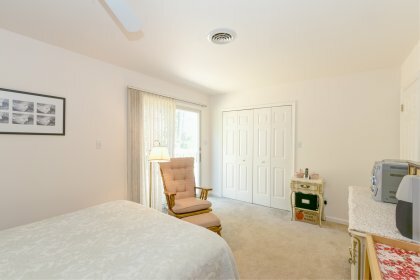 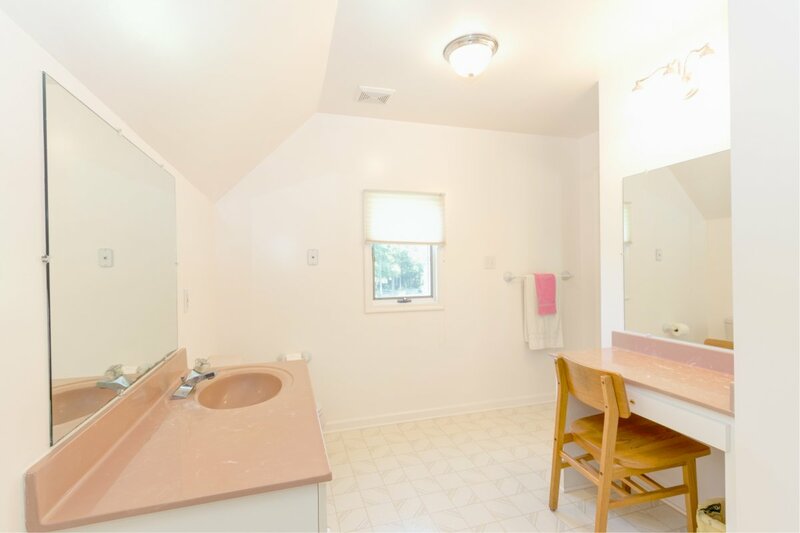 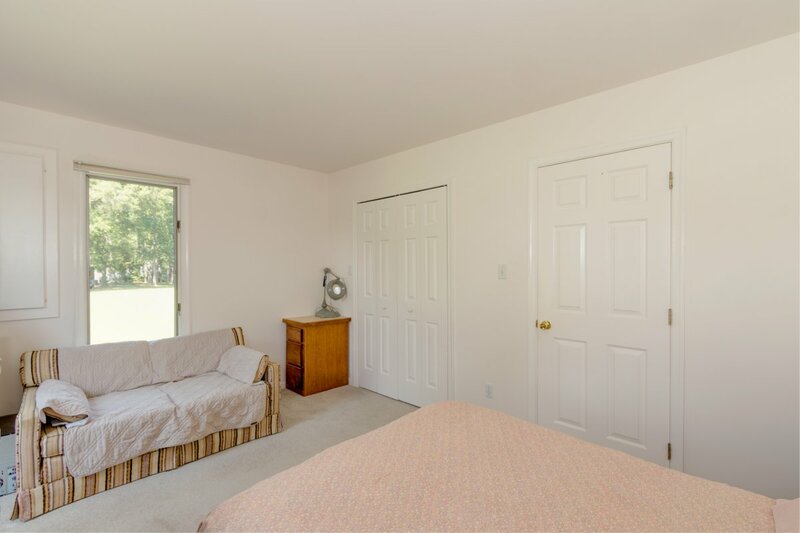 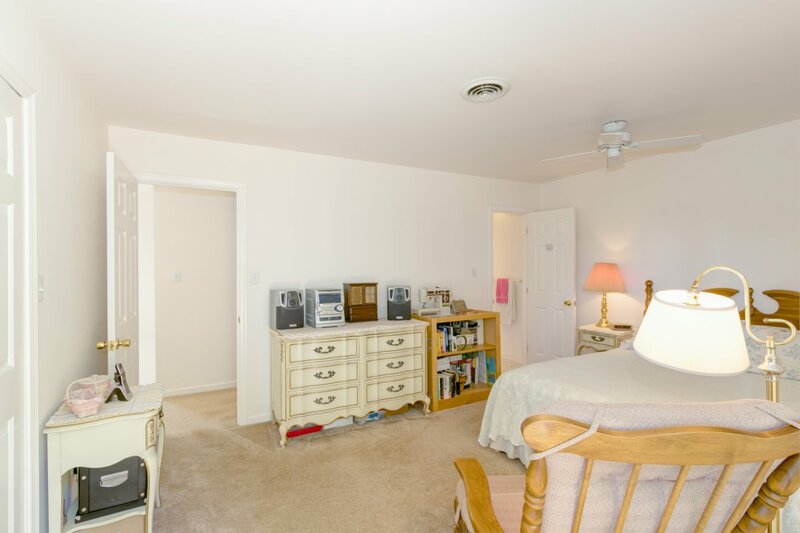 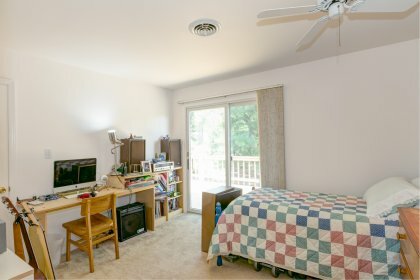 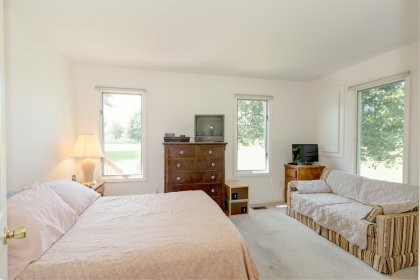 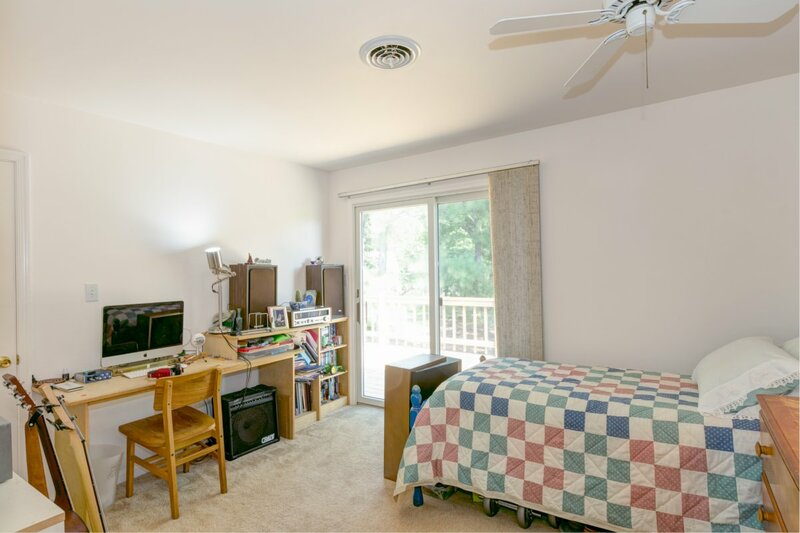 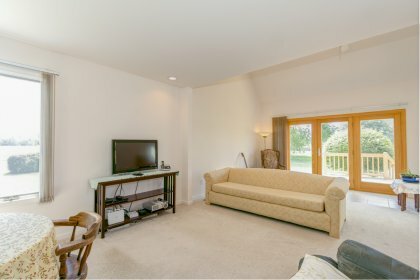 Located in Wicomico Church, the amenities of Kilmarnock are a short drive away! 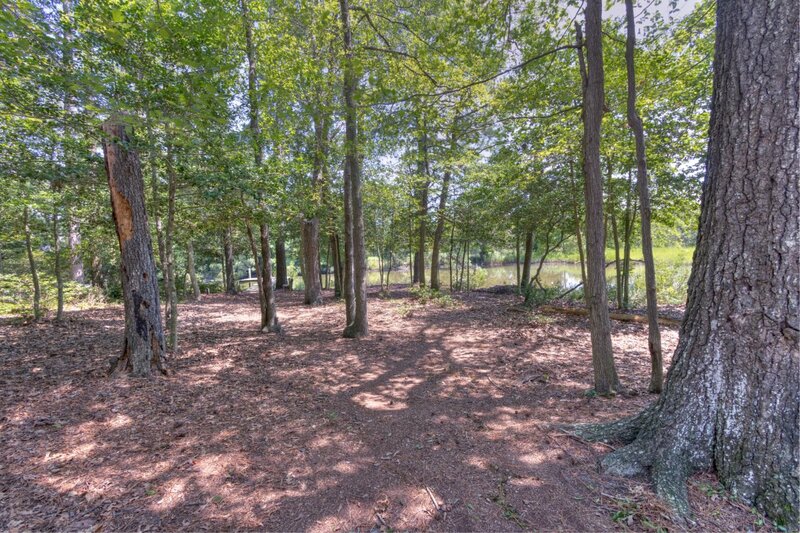 2 additional, contiguous lots available for a total of 2.63 acres.